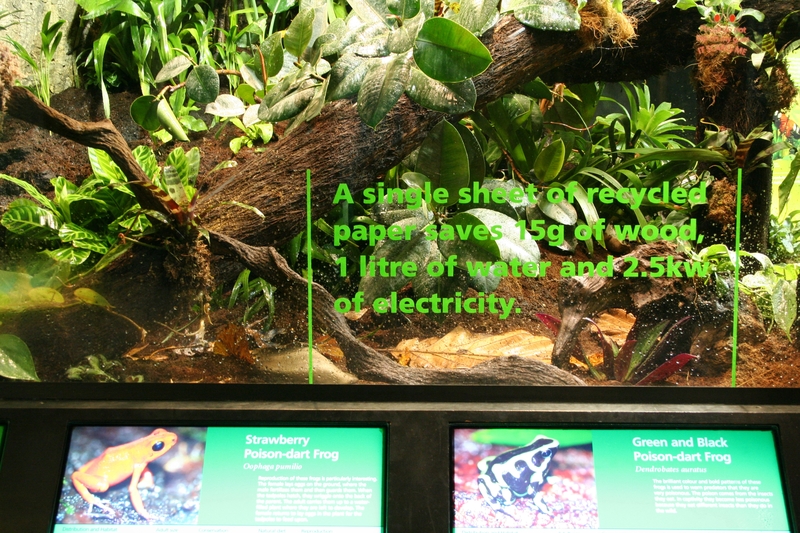 In the first quarter of 2010 a new exhibit was developed in the Vivarium which focuses on highlighting sustainability issues and uses the wonders of the Central American Rainforest as a model for showing the biodiversity of specific environments. The work was completed in stages. First the old exhibit was stripped out and re-sealed to ensure it would remain watertight for the future. New backgrounds, flooring and plants were added and the life support system for the animals completely overhauled. 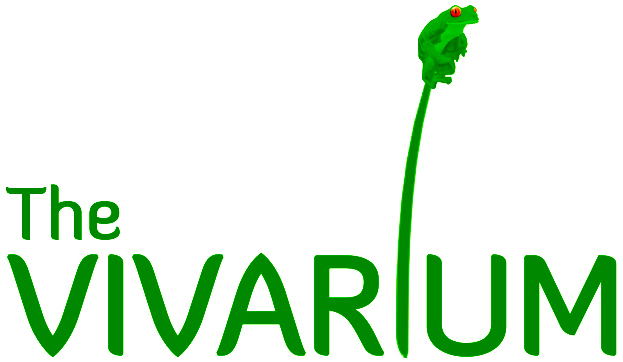 New graphics were also incorporated which highlighted the need to conserve our rainforests and also provided visitors an opportunity to learn about what positive things they can do to help the situation themselves.